Get a free quote for gas boiler servicing in Fife now by simply filling in the form on our website. All of our boiler service engineers in Fife and surrounding areas are Gas Safe Registered so you can be sure that our engineers will provide you with a safe and cost effective gas boiler service. It is very easy to get a gas boiler service quote . You just need to enter your requirements to get instant prices. Once you decide if the price if right for you, we can go ahead and book your gas boiler service and be assured that you will be contacted within 48 hours to arrange your service. We take great pride in providing a punctual, reliable plumbing and heating service to customers throughout Fife. Our Gas Safe registered engineer work hard to ensure that every job is carried out to our high standards, and that we leave your property clean and tidy. 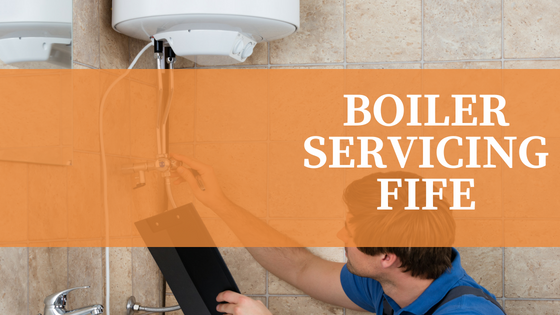 Get in touch with us today for your boiler service!